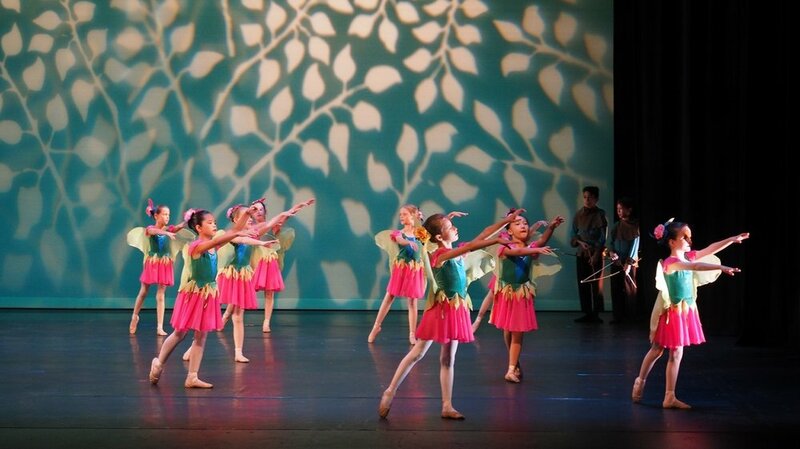 Darwin School of Ballet is a small dance studio that aims to produce engaged and creative participants in life. We have tried to maintain our humble roots and focus on providing an affordable and accessible artistic outlet. To develop self-confidence, mental and physical discipline and a love of dance - stemming from our founder, Madame Lili Vita. "Nobody cares if you can't dance well. Just get up and dance. These classes are run to foster a general love of dance and are structured to include characterisation, basic technical elements such as poise and musicality, with a playful approach. Props and a variety of musical scores are used to encourage an appreciation of the classical genre. 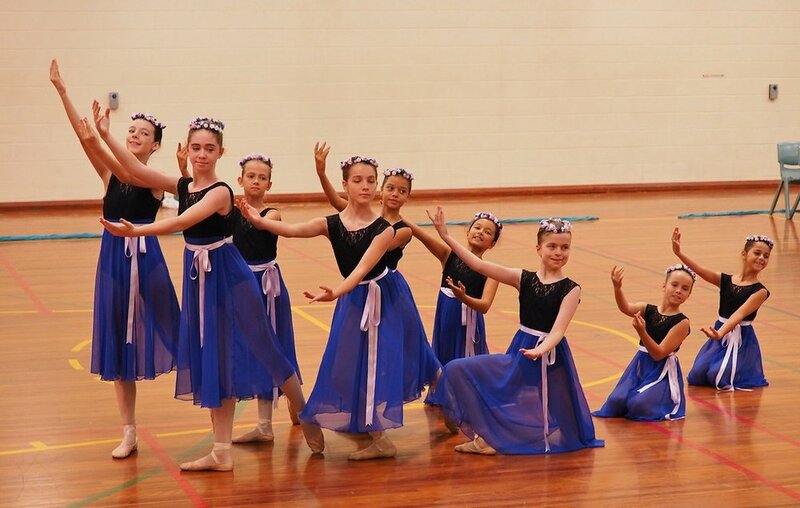 In these grades, formalised Cecchetti syllabus is implemented with exam options for interested students. The syllabus has been carefully designed and structured to cultivate a "technical and artistic" dancer. 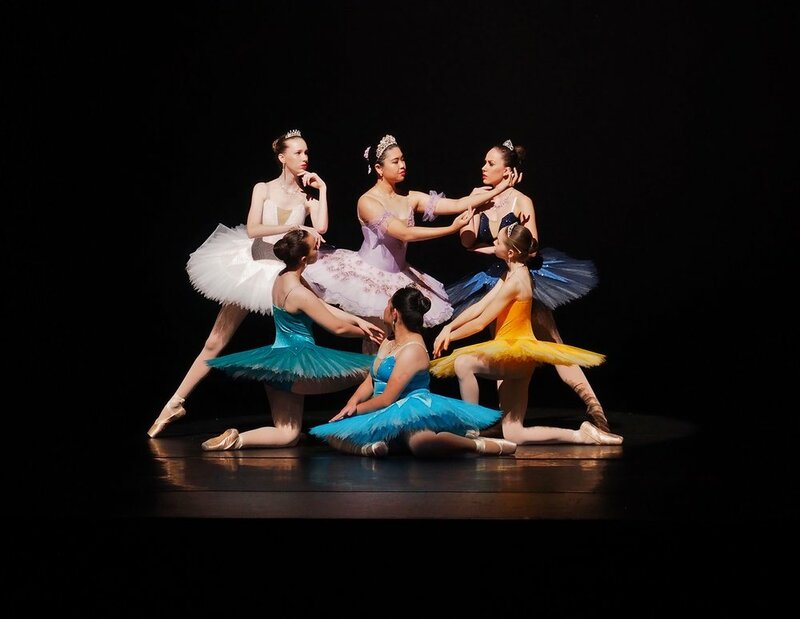 Each level sequentially builds on the previous grade, providing safe dance practices and attainable goals, that build self-confidence and a more mature sense of musicality and quality of movement. These classes are the start of the professional level exams. The Majors' syllabi; Intermediate, Advanced 1 and Advanced 2, provides a culmination of the material in the graded work. 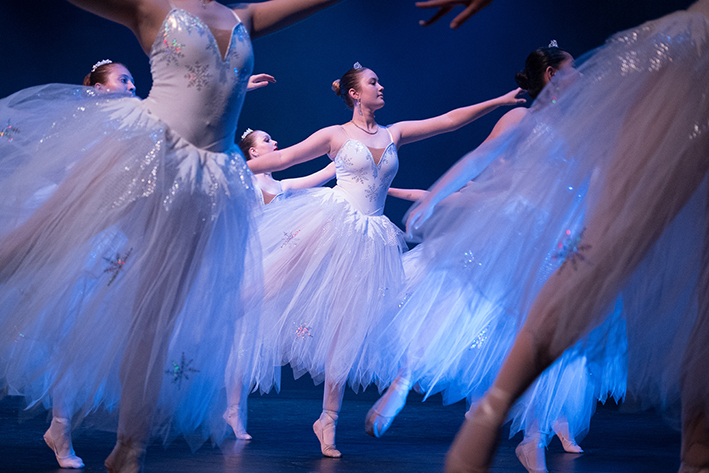 The Majors' classes may undertake pointe work, however, this is dependent on students completing a Pre-Pointe assessment by a registered Physiotherapist, to ensure safe dance practices are maintained.